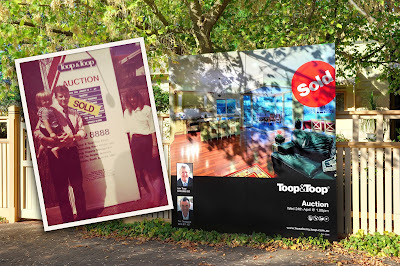 Toop&Toop Blog: Finals Fever is here… For footy and for Real Estate! Finals Fever is here… For footy and for Real Estate! This week as the AFL teams secured their place in the finals, the Real Estate Institute of South Australia (REISA) also announced their finalists for theindustry's annual Awards for Excellence. Looking through the list in today's paper, you can see that there is an interesting mix of competition. A blend of new players, franchises, small and large agencies, but one thing is clear—real estate, like football, has come a long way in the last 30 years. In the '70s and '80s, according to dad's 'old days' stories, real estate could be likened to his childhood days in Orroroo and country football. Players would have a beer at quarter time, and then get back out on the field to play the rest of the game! Real estate was relaxed, simple and casual. Sales agents carried star droppers, a hammer and small property signs—their real estate technology! There was minimal consumer protection, no photographs, no marketing brochures andrarely even open inspections! Internet didn't exist and the fax machine hadjust arrived. If you wanted to see a property, you were taken there in the agent's car. Yes, you met at the office or were picked up from your home and chauffeur driven! By the end of the '90s and early 2000, there was a big shift. Auctions, floor plans and Internet was just getting underway. South Australian real estate was becoming serious and standards were on the move. In footy terms, this was the equivalent of the 'SANFL' era. We saw new legislation, increased competition and the outlaw of dummy bidding.Agents were sharpening up and 'cowboys' of the industry were under pressure. We saw the arrival of custom signboards, professional photography, glossy brochures, property magazines, the influence of Internet, open inspections were the norm and finally tablets and smart phones came in and transformed the space once again. In 2013, looking through the finalists list, you can see this space is once again changing. We are witnessing the arrival of the 'AFL' competition in real estate... but not all agencies will make the league. This era is one where the consumer has taken a quantum shift. Technology has changed more than we could have ever imagined and new capabilities have been reached that were never dreamt possible, even just a year ago. These 'AFL' real estate agencies are taking on convention and challenging 'SANFL' standards; taking services and standards to a level never before contemplated. Like in the AFL competition, those with professional managers whom are highly trained and with specialised skills are replacing generalist player based skills in each activity. Companies wanting to remain competitive and enter the new 'AFL' world will need to pre-empt emerging customer needs, innovate fast and embrace new technology. We are proud that our team made the 'finals' in an unprecedented 16 categories this year; we've earned our place in the new AFL real estate competition. With our all-new high-energy team, we will continue to challenge convention. Reflecting on the last 20 years you can see that competition drives innovation—it helps lift the industry to new levels, and the customer becomes the ultimate winner. 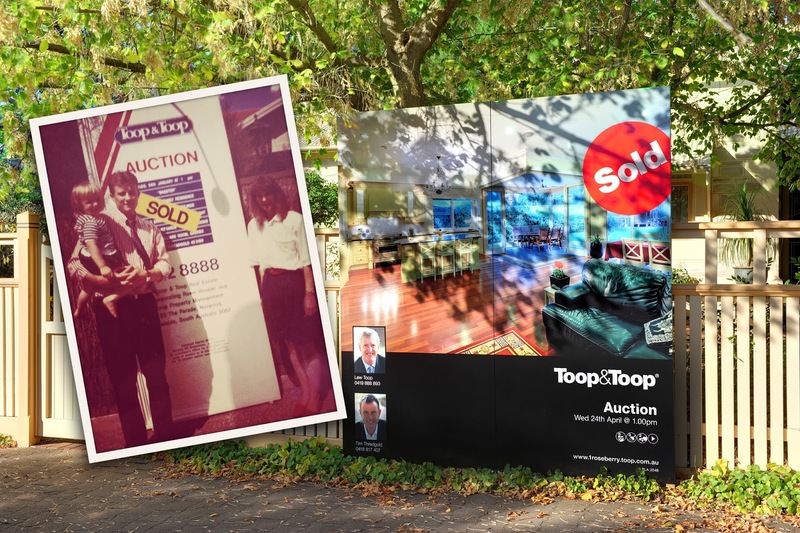 At Toop&Toop we take real estate very seriously—so when you are ready to sell or rent your property, and it's time for you to get serious, it really is time to get Toop&Toop.